Are you looking for a positive vegan message? The following videos offer uplifting and informational visuals of what you can expect in a vegan life. They range from the gentle and beautiful ‘A Life Connected’, to the must-see ‘Why Vegan?’, and include interviews and commentaries on animal rights and veganism. Do you want to live a joyful life? A life where you are connected with your compassionate nature and true to your moral values? 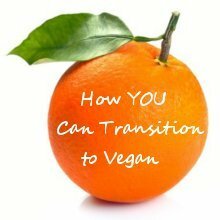 Go vegan to totally extricate yourself from the exploitation of animals. 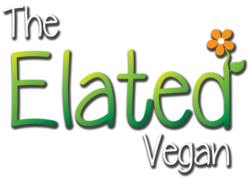 For more information contact Elated.